This programs has been started from the begin of this month, it’ll running to the last day before X-MAS 2014. 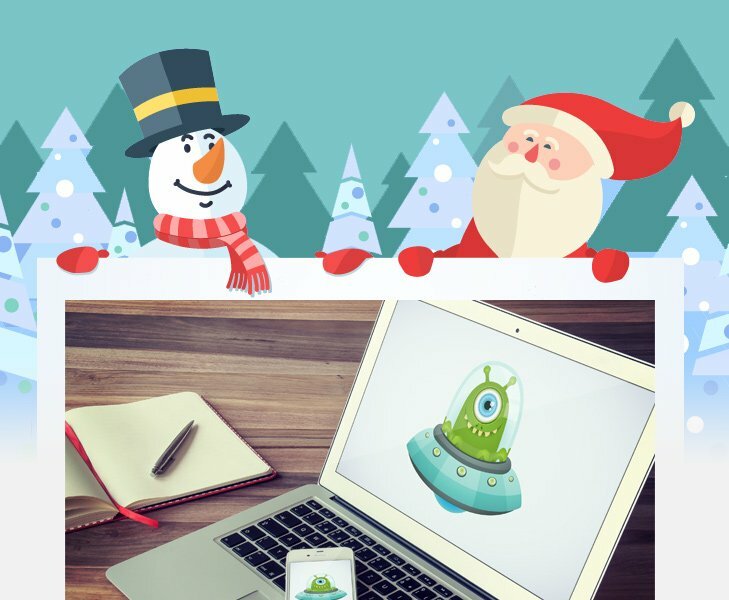 Envato’s planning a special community event where they’ll be giving away a different Envato Market item each day on their Market Blog between December 1 – 24. $360 + worth of items over the next 24 days, if you miss it before, go on, you still have 16 items in next days. 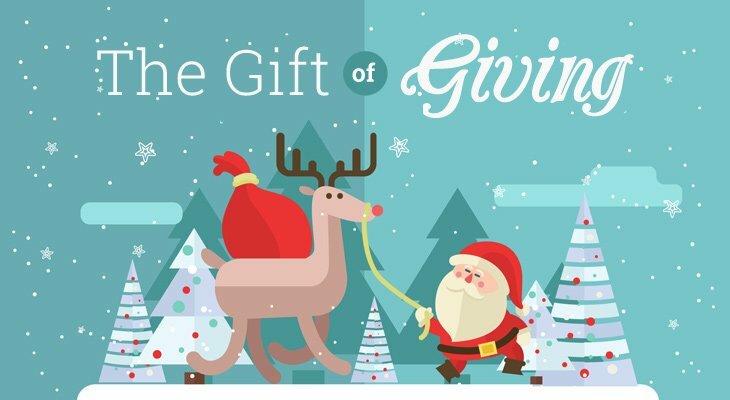 They called this event is The Gift of Giving Advent Calendar. To keep this article always updates, we will listing all newest items first. Envato’ll be recreating a digital version of an advent calendar that many of you may fondly remember from childhood. As you count down each day to Christmas, you can open a ‘door’ via this post to reveal a brand new, free, downloadable Envato Market item. Don’t forget to sign-in before download it. 300 Fineline Icons includes 300 professionally designed fine line icons for use in high resolution retina displays. 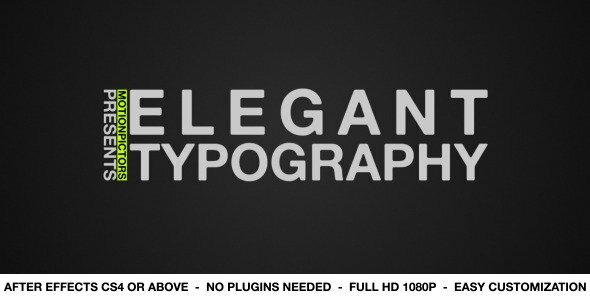 Suitable for websites, apps, user interfaces, and print. 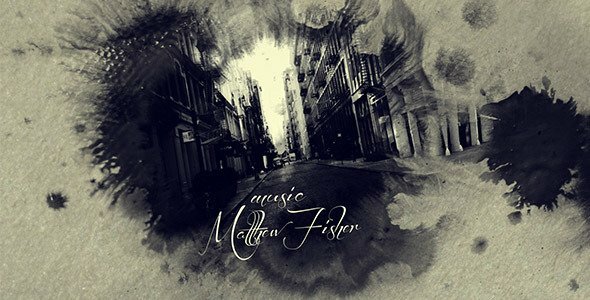 Ink Titles are an artistic and cinematic title package in After Effects format containing 17 ink footages and placeholders for text and photos. 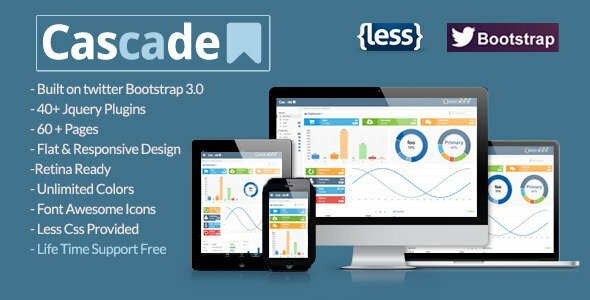 Cascadeis a Light Weight, Flat , Responsive, Admin Dashboard template. It is complete set of modern standards and top notch design. 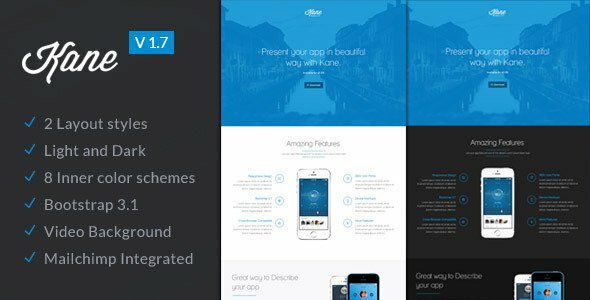 Built on twitter bootstrap 3.0 with bunch of premium extended features, strong code structure underneath and handful of useful jquery plugins , all packed in one design. 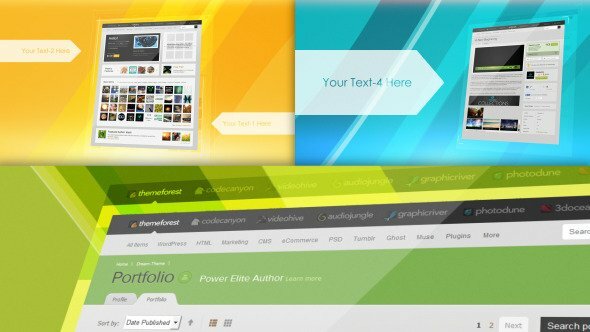 Months of research and years of experience all strived to make a wonderful theme with each and every useful feature for all types of applications.Performance of each module is highly optimized for different browsers and devices. Vintage Text Effects Vol.3 contains 10, easy to update PSD files, allowing you to create colorful and nostalgic typography in a matter of seconds. Very easy to use. Replace the text in seconds via smart object layers. Works with text, vector shapes or logos. You can find more info on how it works in the help file included. Cool magazine with a minimal and stylish look. Available in A4 and Letter paper formats. 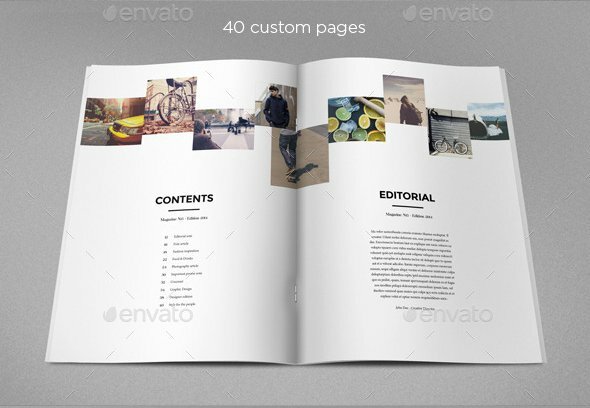 It contains 40 pages, which you can duplicate or reduce, and its minimal and modern design makes it easy to customize and adapt in InDesign. 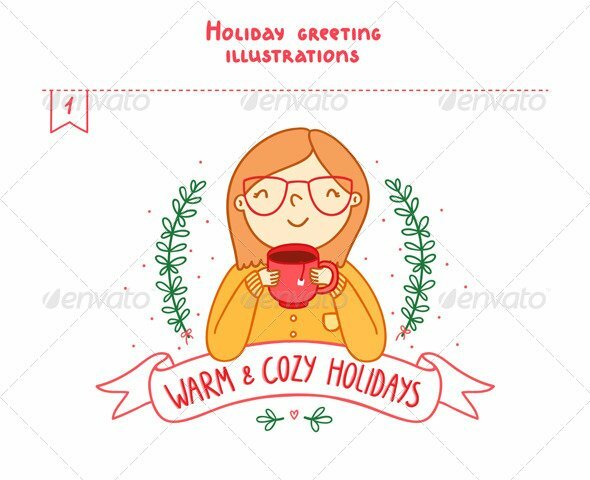 Holiday Greetings contains a set of four, whimsical, and festive illustrations in vector EPS format that will allow you to resize and repurpose to your heart’s content! 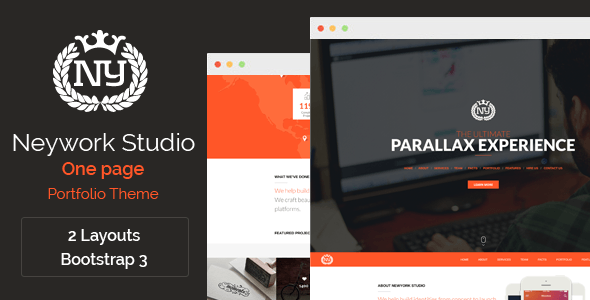 Newyork Studio is a one-page portfolio PSD template with two alternative layouts. Suitable for creative-minded freelancers, design studios & photographers. 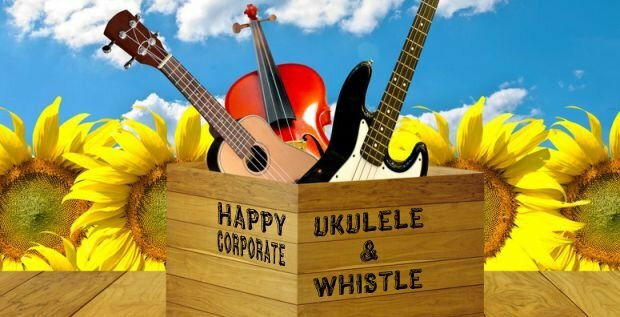 Happy Corporate Ukulele & Whistle is a happy and cheerful soundtrack for any uplifting or motivational project. A perfect way to pitch your product! Very happy corporate motivational upbeat music feat. real played ukulele, natural whistling, finger-snaps and handclaps, piano, glockenspiel, drums and bass. 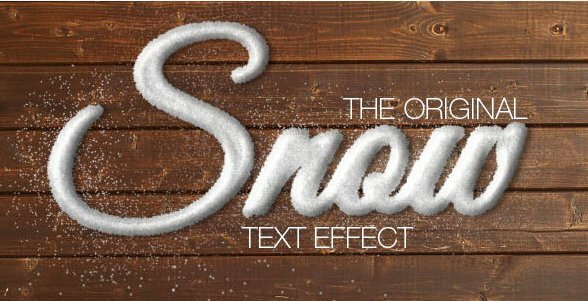 Snow Text Effect / Generator will transform any text or object in Photoshop into beautifully rendered snow. All via a one-click Photoshop action. Let it snow! Have your own text/object/shape in a cool and realistic looking snow style. It takes only a click and you can be happy about the result. You have the opportunity to choose one of 6 different styles and combine them. 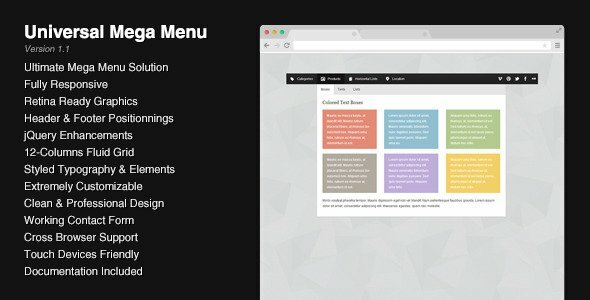 Universal Responsive Mega Menu is an incredibly flexible menu system complete with multiple dropdowns and fly-out elements. Responsive, retina-ready, and raring to go! The package contains 2 folders : “Responsive” and “Non-Responsive” so the menu is ready to be included on any type of website. In each folder, all the code is organized, indented and easy to read. The script comes with an uncompressed version and a minified version. Additionnally, all graphics are optimized for retina displays. For each version of the menu, responsive and non-responsive, you have 6 HTML files with various examples of what you can do with the menu, from a simple navigation bar without drop downs to a combination of 2 mega menus on a same page. There’s also a simple contact form included (check the live preview to see it in action), it’s ready to be used and requires only your email address to be functionnal. This is a big room trance anthem. It got some massive chords, melodic pianos, emotional harmonies and uplifting vibes It also includes 3 different versions so it will fit your needs better! This music fits great in youtube videos, presentations, commercials, vlogs, corporate video, film, montages or even games! If you decided to purchase this track I really hope you’ll enjoy it. 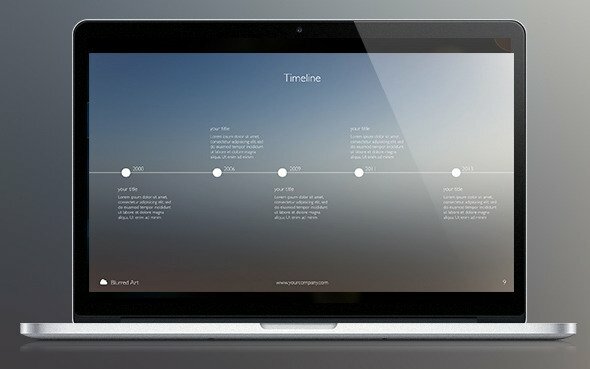 15 photorealistic tablet, notebook, desktop and phone mock-up with realistic angles and window reflection. Use real images tablet and phone on wooden table or leather case with vintage effect. There is also included a new set of custom UI elements like toggles, buttons, select, radial progress bar, etc, all based on Bootstrap markup. 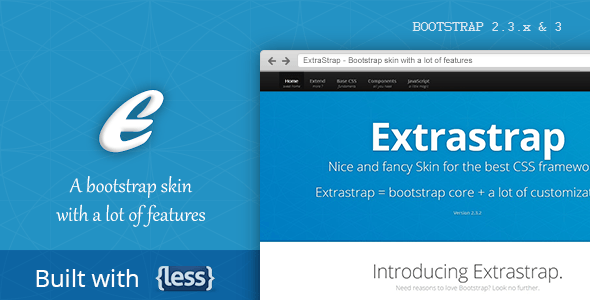 One of the Top 10 Bootstrap skins on CodeCanyon. Disclaimer: By downloading items from this event you are entitled to one Regular License use. Items are “as is” and no support is provided by either the author or Envato. Each item will remain available for a maximum of 24 hours only. Please ensure you save/backup anything you download as items will not be available for free once each daily giveaway expires. Resale or redistribution of these items (free or paid) is strictly forbidden. Most importantly, please enjoy these freebies as they are graciously provided free of charge by each author. They will replaced by anothers when the new day come, grab it before it deleted. I don’t store it so I can’t help you. Can you send me please the code of the snow effect that you have on your site?